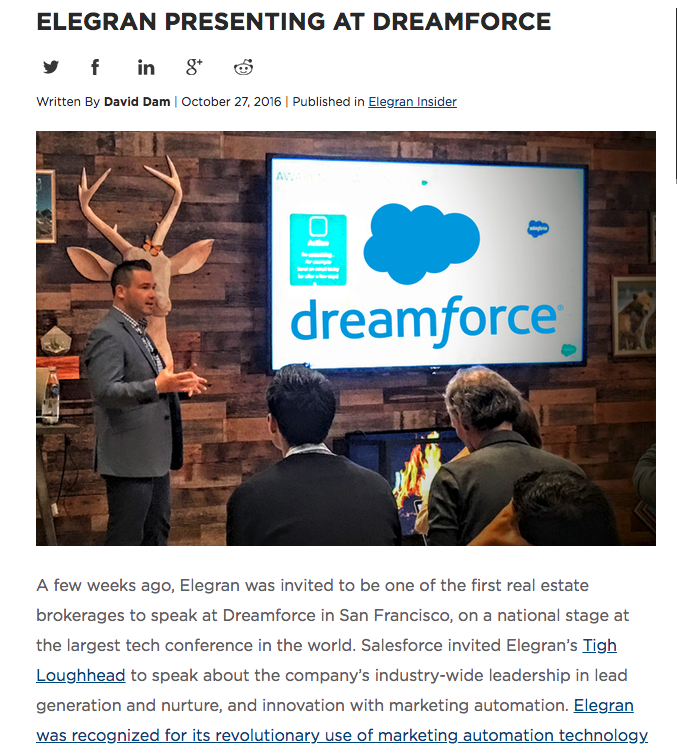 I was honored this year to be one of the first people in real estate to be invited to speak at Dreamforce 2016, the largest technology conference in the world. 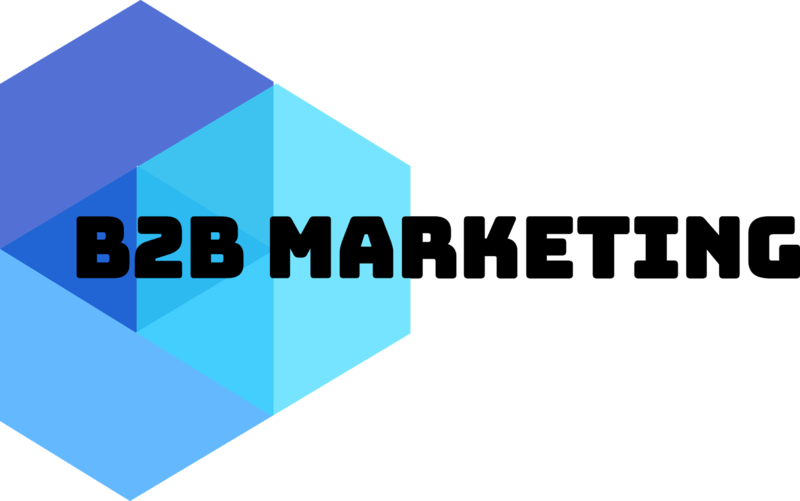 The session was called "Reviving Cold Leads with Lead Nurturing." Presenting at Dreamforce was easily one of the greatest professional accomplishments of my career, not to mention an exhausting emotional experience, but Salesforce provides an amazing Ohana (family) and a pretty amazing party at Dreamforce.